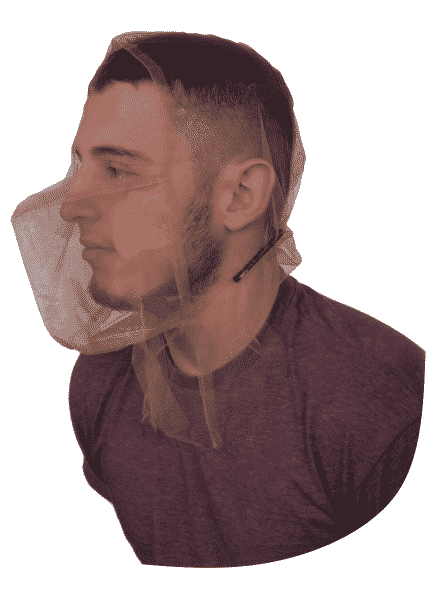 The ANTI-Spit Mask USA is the world's best mask to prevent contagious diseases from being transmitted to law enforcement, EMS, correction officers, immigration & border security professionals by detained individuals. Disposable, compact, individually packed and labelled. Hygienic and safe. $200 for box of 50.